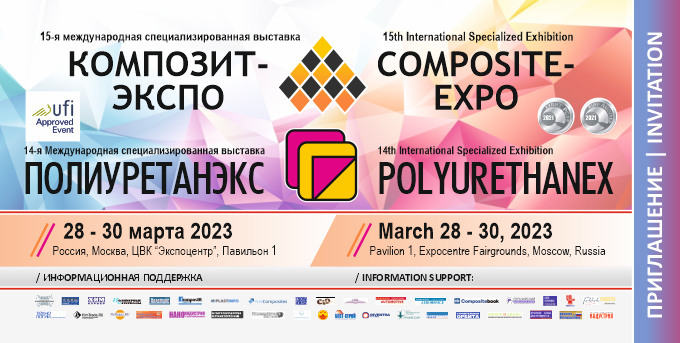 "Steklonit Management" LLC – is a commercial structure of “RUSKOMPOZIT” group of companies - the leader of innovative solutions in composite and geosynthetic materials. The brand "STEKLONiT" is well known in Russia and abroad, and the company's products are used in various industries: road construction, oil and gas industry, machine building, shipbuilding, railways construction, utilities and many others. Experienced stuff of the company provides the best technological solutions for their partners, both at the design stage and during the work execution as well as after-sale service of the further operation facilities. An important strength of our work is the combination of experience and advanced technologies, time-tested values and progressive business practices. Focusing on the novelties and up-to-dates in everything, we are, at the same time, revere the traditions and evaluate all possible risks thoroughly - it allows us to make reasonable and well-considered decisions to be a reliable and stable business partner.